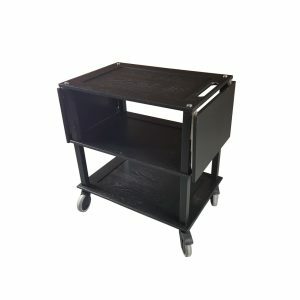 Our high quality catering trolleys help maintain efficiency in any catering environment. 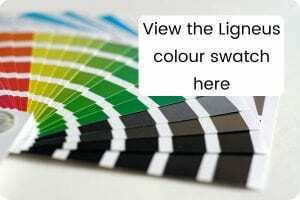 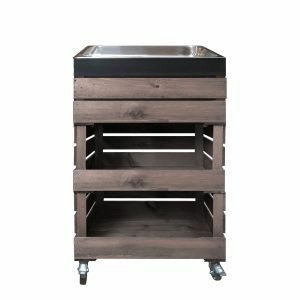 They help speed up table service, reduce the labour and time costs. 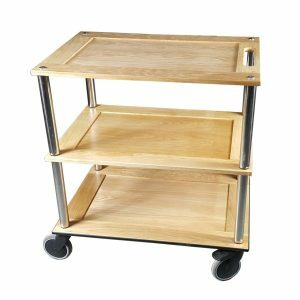 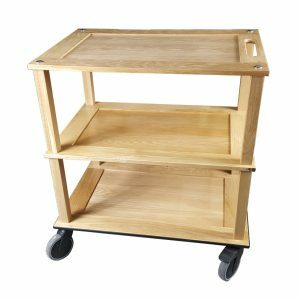 These serving trolleys, or hostess trolleys, are incredibly versatile so satisfy a wide range of requirements. 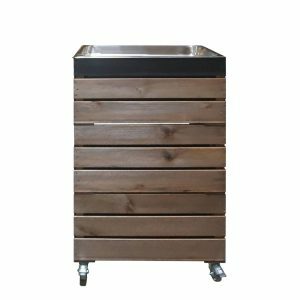 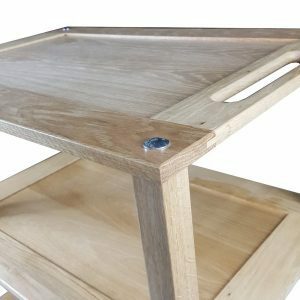 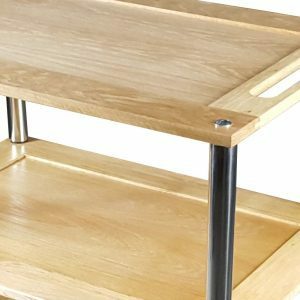 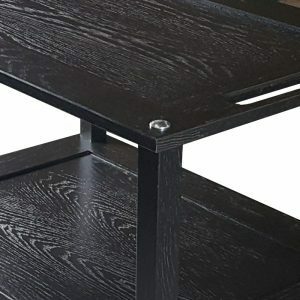 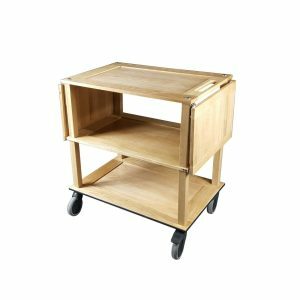 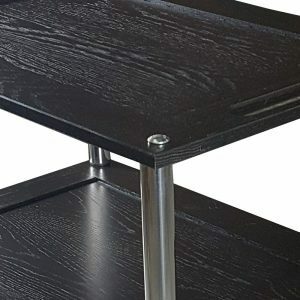 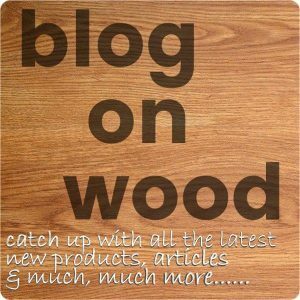 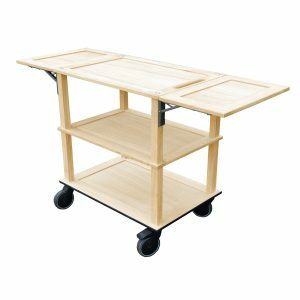 Our range includes wooden boardroom serving trolleys, hospitality trolleys to tea trolleys, cutlery trolleys and kitchen trolleys so they can facilitate your business at all levels. 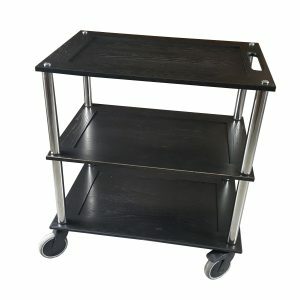 We manufacture our catering trolleys from high quality materials. 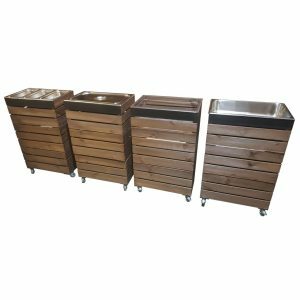 We build them to withstand daily use in demanding kitchens and dining areas. 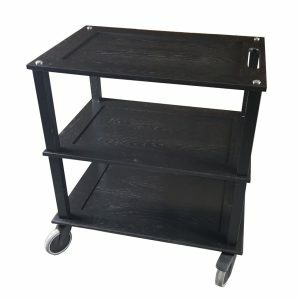 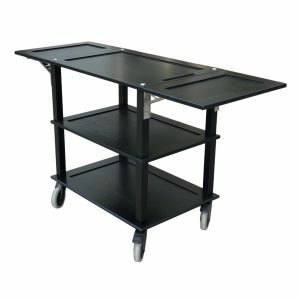 The service trolleys are available in a range of sizes and capacities. 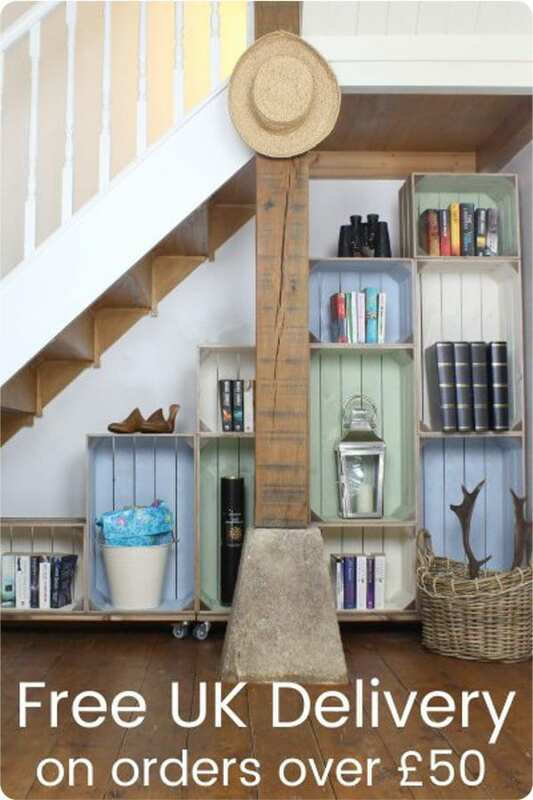 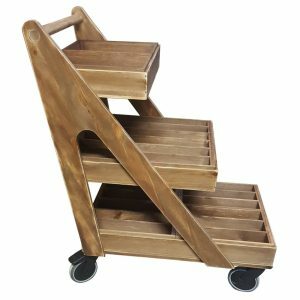 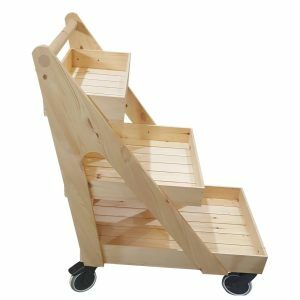 You can be sure you'll find the perfect trolley to suit your needs.